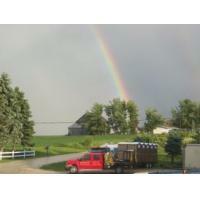 We collect rainwater to use for washing and servicing our Porta-Potties. 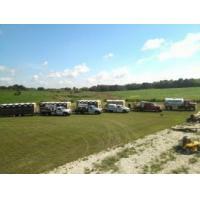 We are a certified license pumper for land application. We strongly feel that going green can help the environment. 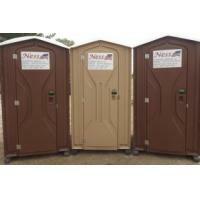 Here at Ness Pumping Service, we offer quality service and rentals in a welcoming environment. We are a family-owned business! Our goal is to have 100% customer satisfaction, which is why we offer: Septic Pumping, Time of Transfer Inspections, Porta-Potty Rentals, Tents, Tables & Chairs, Hand-wash Stations. Please be sure to check out all of our services by looking at the pictures we take of our products. We have photos uploaded on our Facebook page too. Also, feel free to call us with any questions! Got a Mess? Call Ness! Our services are truly the best in the area! We have received many "A" rating letters and calls from our happy customers! As a professional business, we guarantee to meet the most of your needs! We are available to call 24/7. 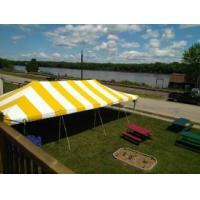 Rain or shine, any weather condition, we will be there to make your event perfect and memorable!